Direct Mailing Works & Deans Mailing Can Help! 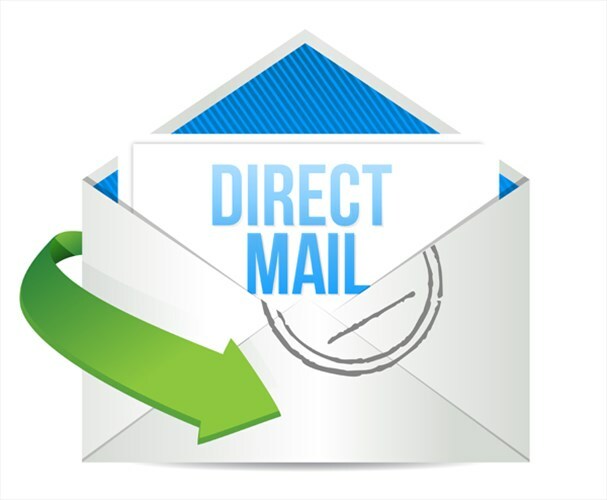 Dean’s Mailing & List Services executes direct marketing programs that attract new customers, improve customer loyalty, increase response rates and deliver results. Their service includes target market or customer data analysis, mailing list research and acquisition, creative design, printing and, of course, mailing. 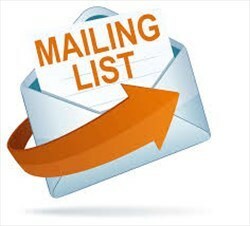 For more information visit their website at Deansmailing.com or call Dean at 602-272-2100.